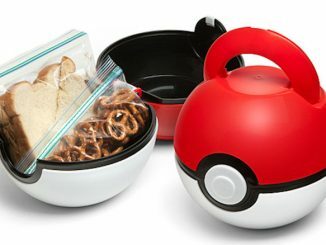 If you can’t decide whether you want to catch a Pokemon or have a cup of coffee, this cool Pokemon Poke Ball Figural Mug will let you do both. 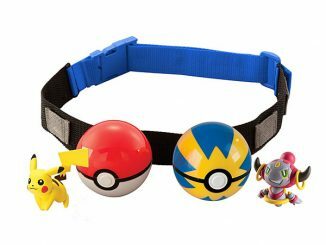 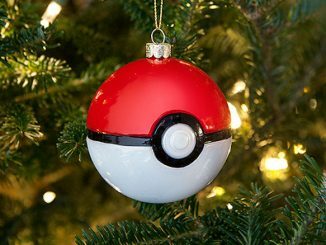 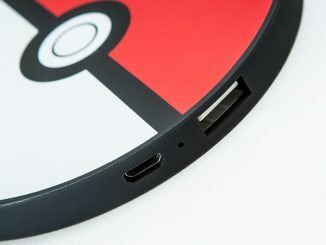 It looks just like a Poke Ball, but don’t throw it to try to catch a creature, because you will just hurt your mug. 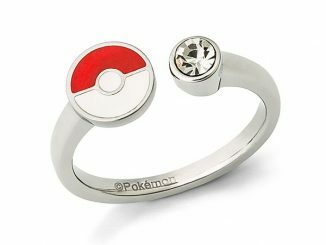 Who knows, maybe it will summon a Pokemon that will rise from your drink though. 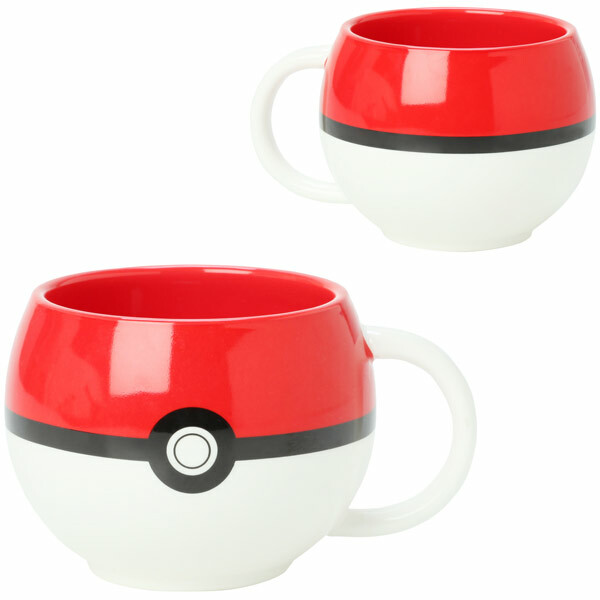 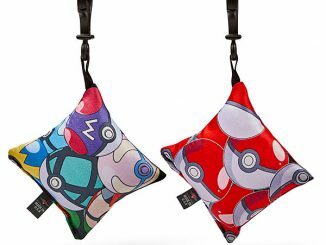 This mug makes a great gift for Pokemon fans. 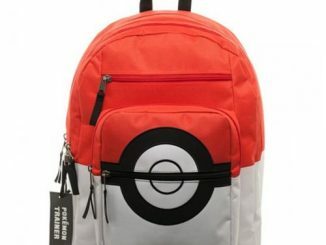 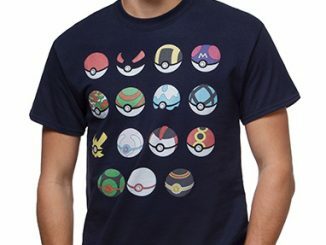 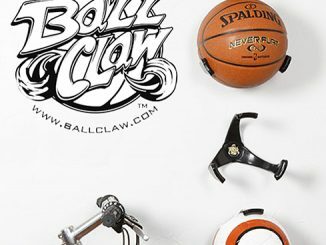 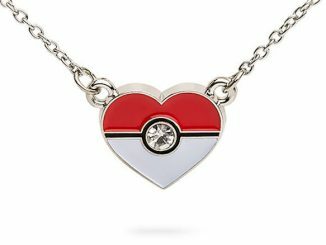 Only $14.80 from Hot Topic. 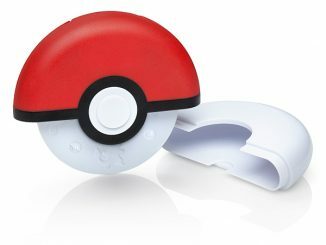 Catching them all can make you thirsty.